These are apps for iOS that I have come to love and use often as an interior designer. They are great for getting inspiration and design concepts or ideas. If you are just starting out or still in the process of learning the ropes, this would be a great way to get help from technology. 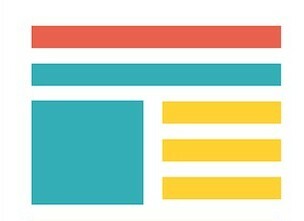 It is always good to feed your eyes on different distinctive styles and color schemes because it’s help you to learn about design and a fun way to increase your level of creativity. And the best part is THEY ARE FREE! Developed by Atit Purani, requires iOS6.0 or later. 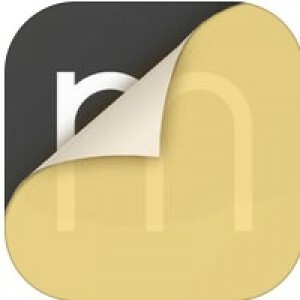 This app has over twenty thousand (20,000) interior design photos. It also has twenty eight categories of Design Styles ranging from contemporary to bohemian interior design and Spaces ranging from bedrooms, loft apartments to restaurant designs to cherry-pick from. It’s an archive for diverse beautiful design spaces. Developed by 3ight LLC, requires iOS5.0 or later. 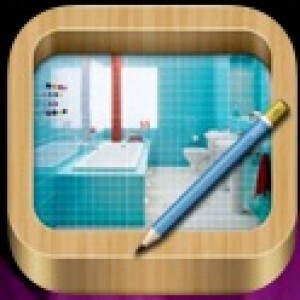 This app is one of the design apps that has a large photo gallery dedicated strictly to bathroom interiors. From small to large spaces you get a variety of color schemes, sanitary wares and wall and floor claddings to select from. Developed by Prakrut Mehta, requires iOS6.0 or later. 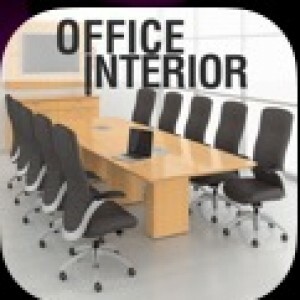 This app has office designs for any kind of office. From corporate offices to malls and even medical offices, It has eighteen broad categories to choose from. Your one-stop app for all things offices from unique furniture pieces to furniture lay out and lighting. 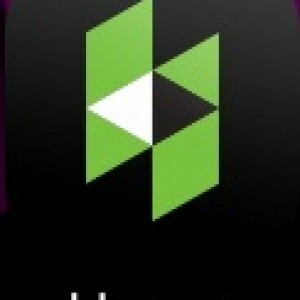 Developed by Houzz Inc. requires iOS8.0 or later. This app has over seven million photos of home interiors and exteriors. You can connect to over 800,000 active home improvement professionals from architects to interior designer especially those close to you. As you browse through the gallery you can save and share photos, discover products on sale and you also get educative articles by renovation professionals’ worldwide! Developed by Morpholio LLC, requires iOS7.0 or later. This app is great for anyone in the creative world – architect, interior designers, fashion designers and many more. it great for the creative process because It helps to easily develop fresh ideas on the go, make modification over import images. You can mark up, create, draw and allows you to easily send ideas or modifications to people. © 13 Interior & Décor 2017.